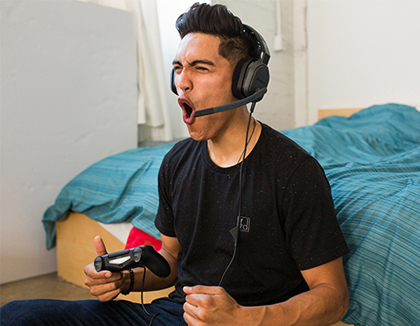 Take your gaming experience to a whole new level with the ASTRO A10 Gaming Headset, which is designed to work with PC, Mac, Mobile, Xbox One, and even Nintendo Switch. 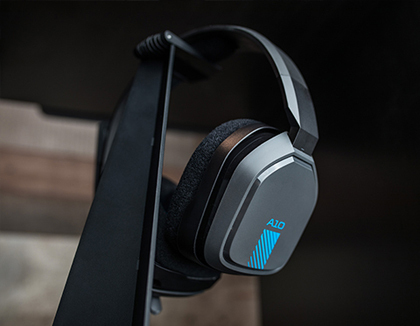 Tuned for Gaming, the A10 features immersive and accurate audio, so you can lose yourself in the game while you’re winning. 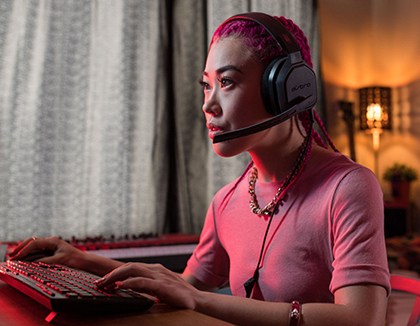 The omni-directional mic featuring flip-up mute functionality and the in-line volume control provides total command of your gaming audio experience. Made to out-last your game, it features durable headband construction and extremely comfortable ear cushions, so you can play longer with no fatigue. 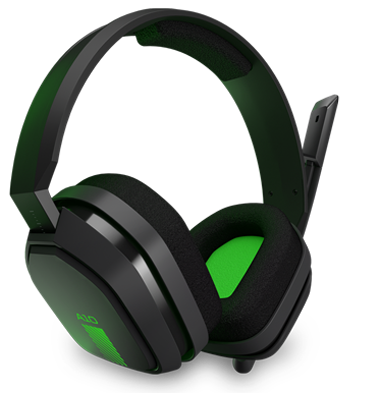 Durable aluminum headband with damage resistant rubberized cover and detachable cable system is designed to withstand wins, losses, and everything in between. 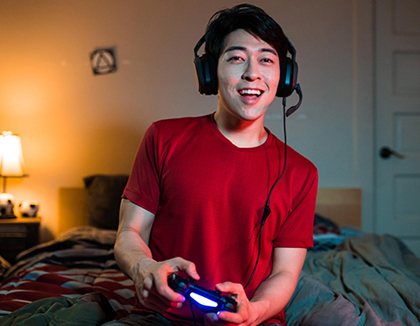 Featuring over-the-ear construction with memory foam ear cushions and headband, these lightweight ASTROs lower fatigue and extend the duration of any gaming session. The omni-directional microphone with flip-to-mute functionality means you can communicate with your teammates clearly. 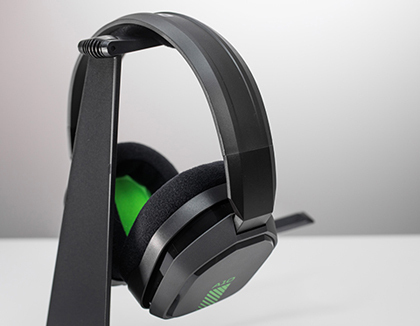 In-line Volume adjustment provides more control so you're always in charge of your audio. 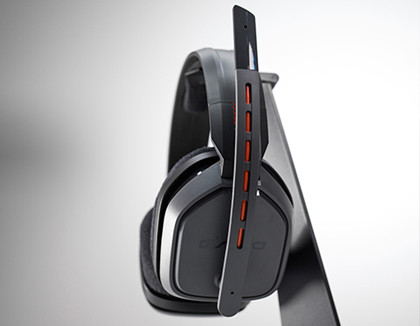 The A10 Headset features 40mm high-fidelity drivers to deliver crystal-clear sound, ideal for all types of games. 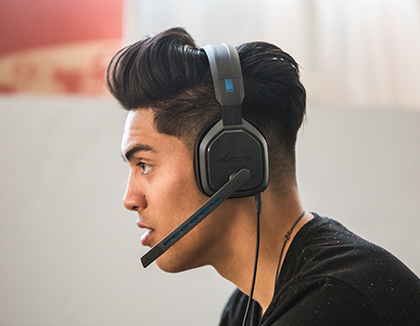 It is "Tuned for Gaming" with ASTRO Audio, ensuring you hear your game and your teammates with clarity and precision. It also supports Windows Sonic and Dolby Atmos audio on Xbox One. 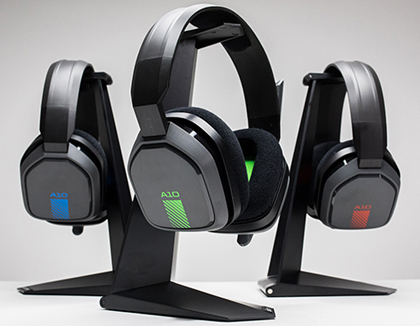 The A10 headset is optimized for PlayStation 4, Xbox One, and Windows 10 system.